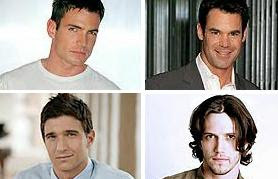 TV Guide's Nelson Branco has a fantastic 2009 recap covering the best and worst in soaps. Below is an excerpt. Read more of The Worthy and the Worthless here.